Need I say more, but I suppose I do. Toothpicks are one of the best inventions, at least to me. They are useful for many many many things besides getting that spinach out of your teeth.In 1872, Silas Noble and J. P. Cooley patented the first toothpick-manufacturing machine. They have been around a long time, so obviously they found their uses. 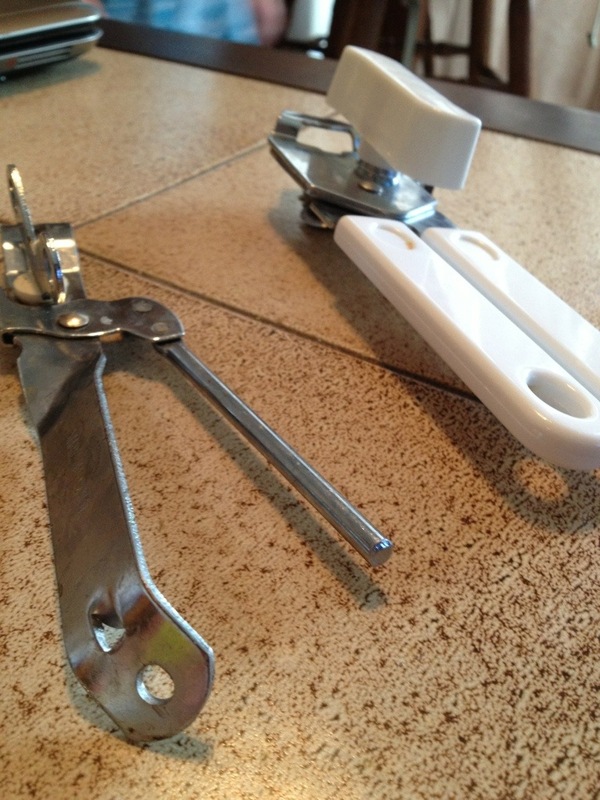 To hold something you created in the kitchen together, if it decides it wants to fall apart, and if you are like me. About to flip out and throw the creation on the floor in frustration. Toothpicks come in handy, yes they do. 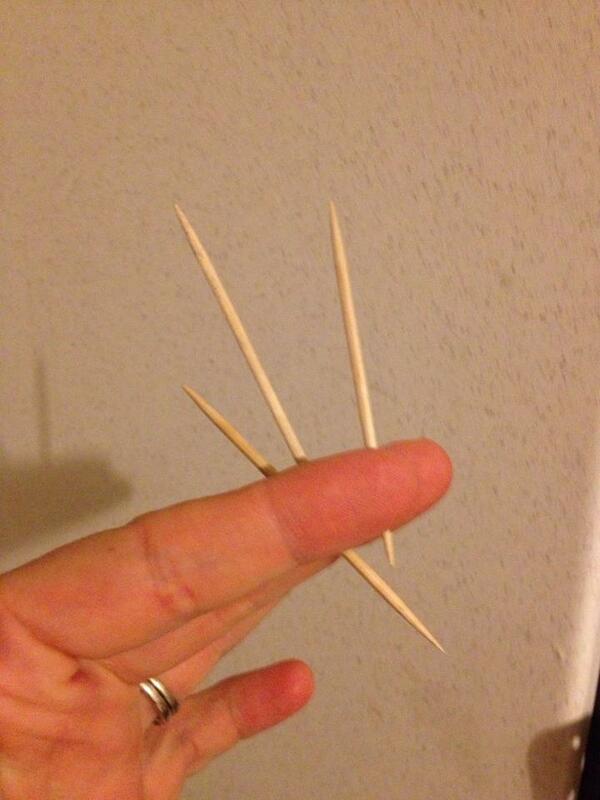 See Many uses, What do you do with toothpicks?